Chick History wants to uncover black women’s suffrage stories in Tennessee. USA Today. January 22, 2017. Chick History founder turns side hustle into main gig. The Tennessean. April 12, 2016. “Chick History”, Girls Rock & “Justice for My Sister”. Feminist Magazine. April 2, 2013. 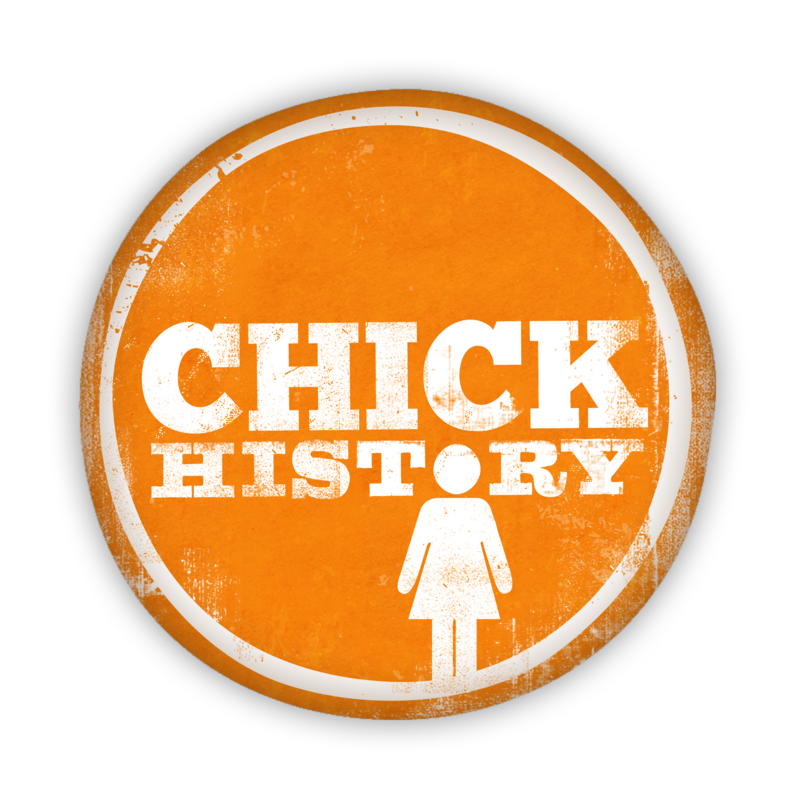 Interview with Rebecca Price, founder of Chick History. Girl Museum. November 2, 2012.